Collaboration is crucial to success. Havana Hospitality Group approached In Your Head to provide concept development, brand strategy, and merchandising of Havana in 2006. Since then, we have played an integral role in the development of marketing strategies for all properties under the Havana Hospitality Group umbrella. For Havana and The Saint, In Your Head provided trend research, industry insights, and market analysis as part of startup initiatives. Once the business plan was in place, In Your Head brainstormed with Havana Hospitality on strategic and tactical ways to make each concept authentic and dynamic to the vision, while achieving financial objectives. Over the years, Havana Hospitality Group has remained one of In Your Head’s most consistent clients. We’ve consulted on promotional events, developed social media strategies, provided one-on-one coaching on effective marketing solutions, spearheaded PR efforts, and increased new revenue streams by 20%. 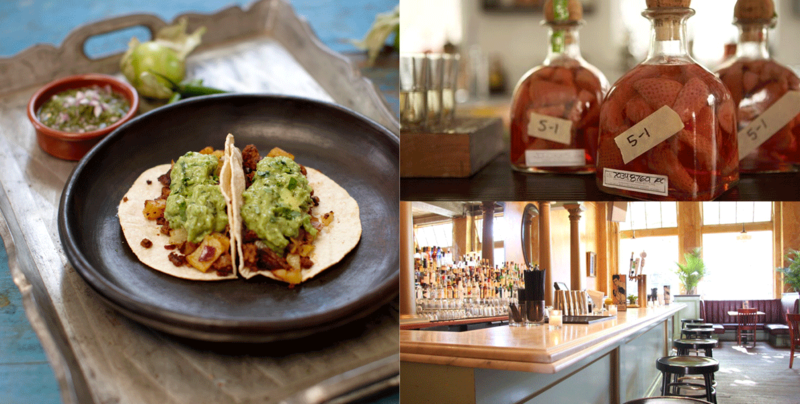 In 2015, The Saint was named one of Food & Wine’s ‘Best Taco Spots’. Havana Hospitality Group continues to work closely with In Your Head on growth strategies and future concepts.